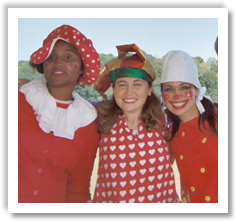 Once upon a time….… a kids entertainment company called Kiki’s Faces and Balloons was famous for brightening up childrens parties over NYC and Manhattan with their extra-special kids party entertainment packages with face painting, balloons, birthday princesses and cute clowns. 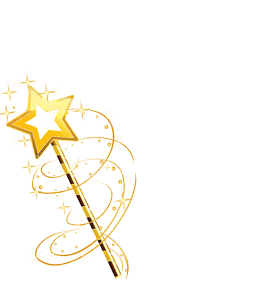 What makes our Broadway-caliber kids entertainers special? They are selected especially for their passion and enthusiasm, love of kids, professionalism and artistic ability. 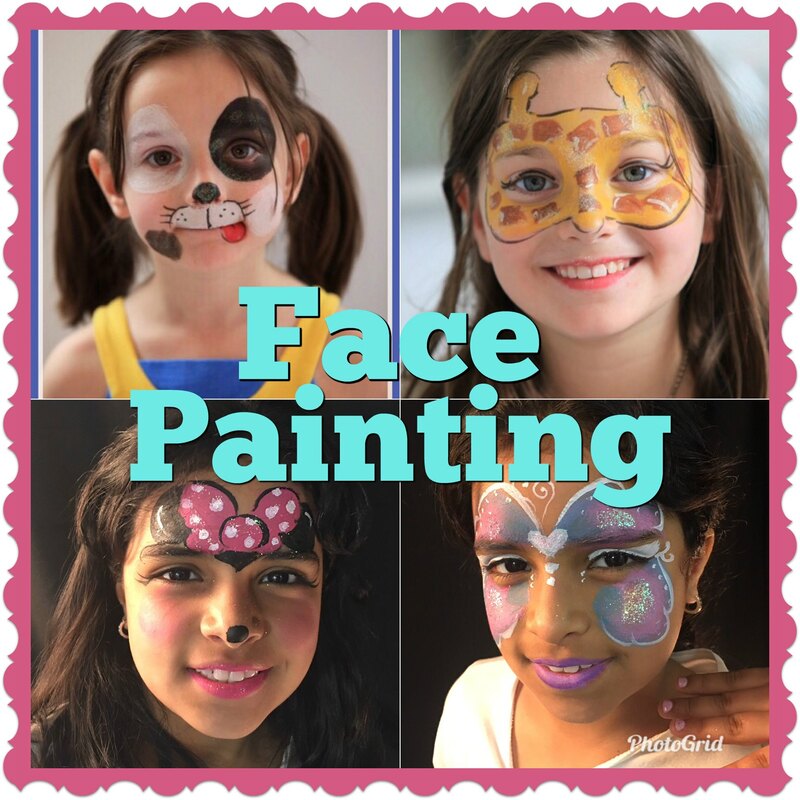 Kiki’s Face Painting and Balloons has kids party entertainment packages, face painting party packages that will brighten up your child’s birthday party or event in Manhattan and NYC and make it extra-special! 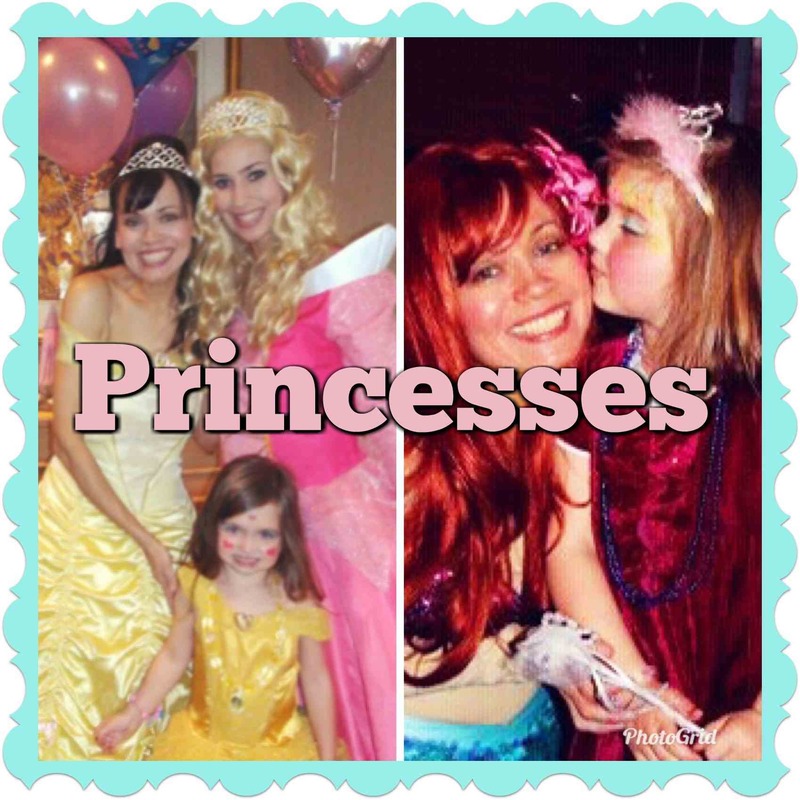 We have a wide array of kids party entertainment packages including face painting packages, face painter and balloon artist package, princess characters, and corporate event packages. One Entertainer included in packages below. Additional Entertainers can be added. Approx 10-12 children per hour can be accommodated, depending on party entertainment package. For a larger party, please book extra time or extra entertainers/ face painters. 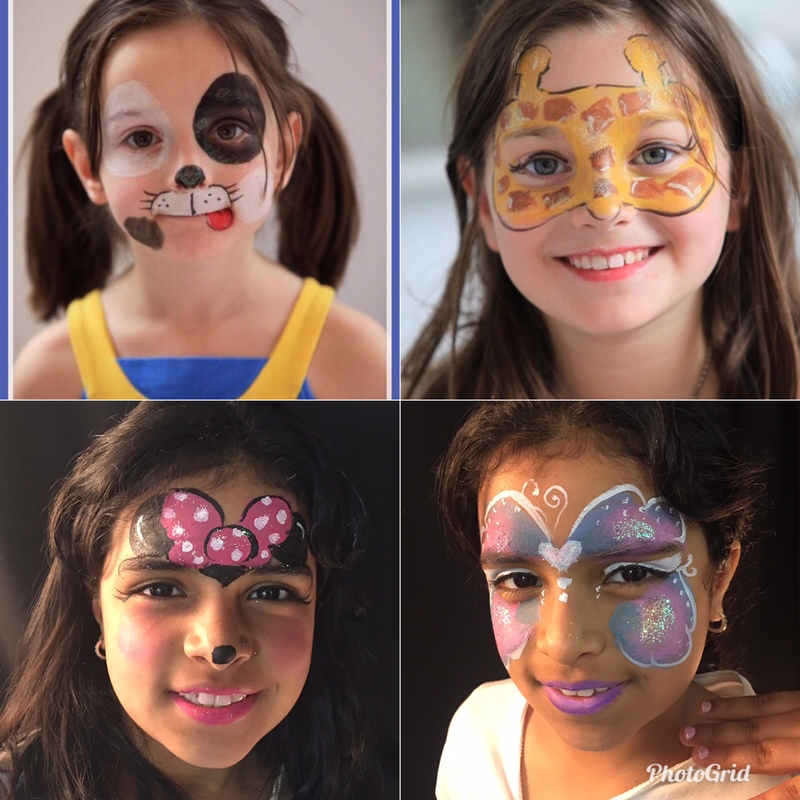 Special Manhattan birthday party rates start at $200/per hour, per face painter. Other areas’ rates vary by location/event – please inquire. *Awesome, colorful balloon art, balloon animals and balloon twisting creations. Special Manhattan rates starting at $225/per up to 1 hour, per balloon artist. Other areas’ rates vary by location – please inquire. 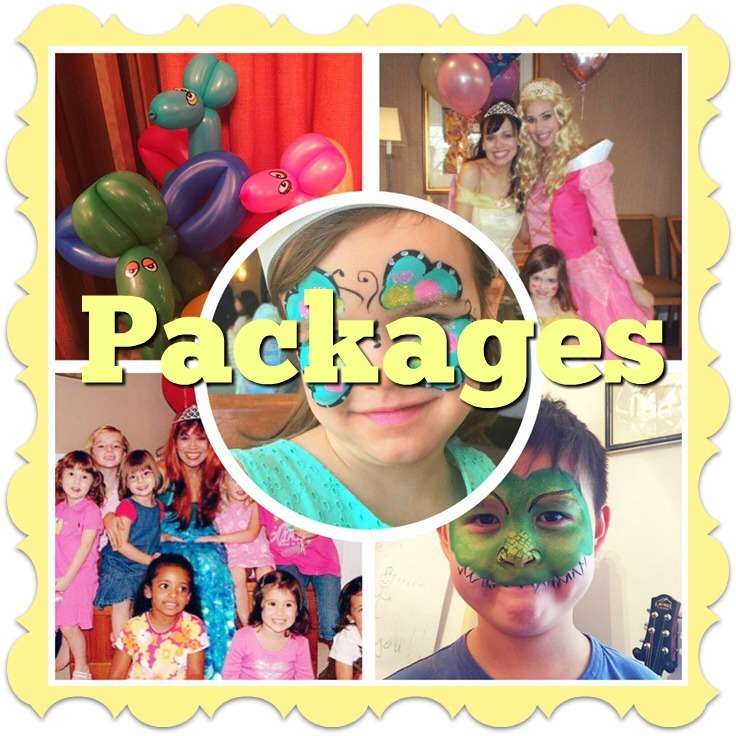 Special Manhattan birthday party rates start at $275/per up to 1 hour, per entertainer. Other areas rates vary by location – please inquire. 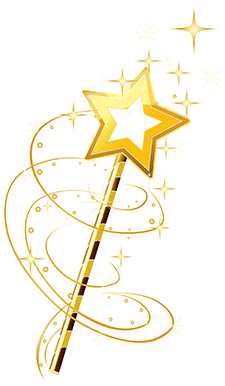 Available Princesses/Characters include: Cinderella, Snow Queen, Sleeping Beauty, Snow White, The Little Mermaid, Rapunzel, Tinkerbell, Beauty (Beauty and the Beast), Star Warriors Princess, Arabian Princess, Blue Fairy, Dorothy of Oz, Wendy (Peter Pan), Superheroes, etc. 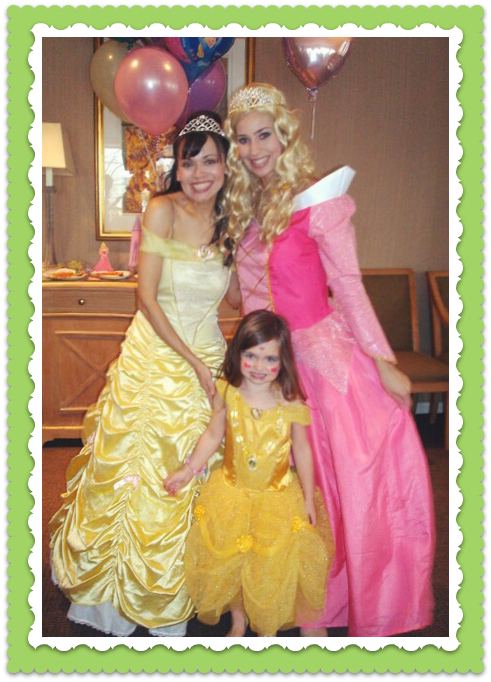 Special Manhattan birthday party rates start at $325/per up to 1 hour, per Princess. Other areas rates vary by location – please inquire. Available Princess Face Painters or Princess Balloon Artists include: Cinderella, Snow Queen Elsa, Sleeping Beauty, Snow White, The Little Mermaid Ariel, Rapunzel, Tinkerbell, Beauty (Beauty and the Beast), Pinkie Pink Girl, Star Warriors Princess, Arabian Princess, Blue Fairy, Dorothy of Oz, Glinda, Alice in Wonderland, Wendy (Peter Pan), Superheroes, etc. 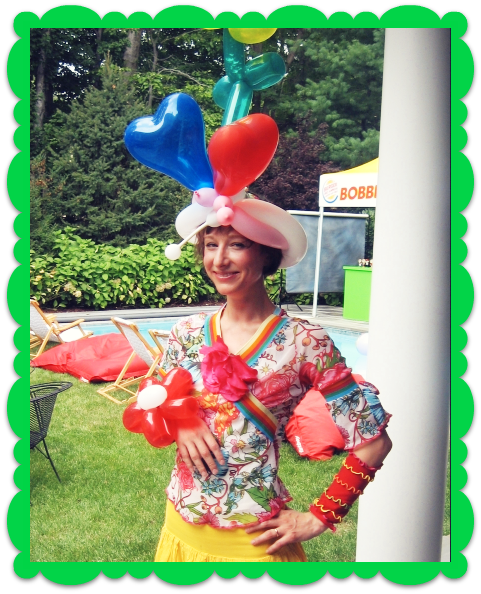 Special Manhattan birthday party rates start at $300/per up to 1 hour, per entertainer. Other areas’ rates vary by location – please inquire. 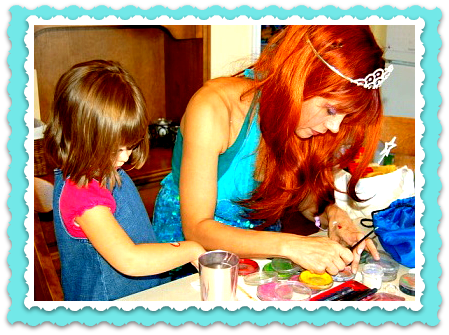 Special Manhattan birthday party rates starting at $300/per up to 1 hour, per entertainer. Other areas rates vary by location – please inquire. We specialize in Manhattan and nearby NYC areas. Most of our kids parties and events take place in Tribeca, Upper West Side, UWS, Upper East Side, UES, Chelsea, Soho, Times Square, Midtown West, Midtown East, Gramercy Park, Flatiron, West Village, Financial District, FiDi, Battery Park City, DUMBO, Brooklyn Heights, LIC, East Village, Greenwich Village, Hoboken, Wall St., Harlem, Columbia University, Westchester, Washington Heights, Central Park. With hundreds of corporate bookings to our credit, the professionalism, enthusiasm, and talent of our face painters and balloon artists are a perfect match for corporate events and company events and parties of all kinds in Manhattan and NYC. For more INFO or to BOOK your entertainer(s), please CONTACT US!. 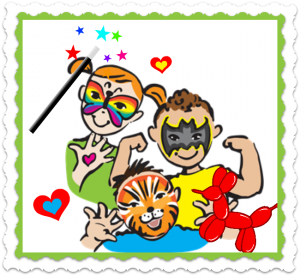 Want your kids' party to be extra-fun and special? YES, PLEASE!